Reporting on political, professional and humanitarian campaigns and outreach initiatives. Keep an eye on this section for updates on World Diabetes Day, the UN Agenda, IDF congresses and events. We’ll talk about policy actions to improve diabetes care, end social discrimination and broaden access. We may inspire you to take action! 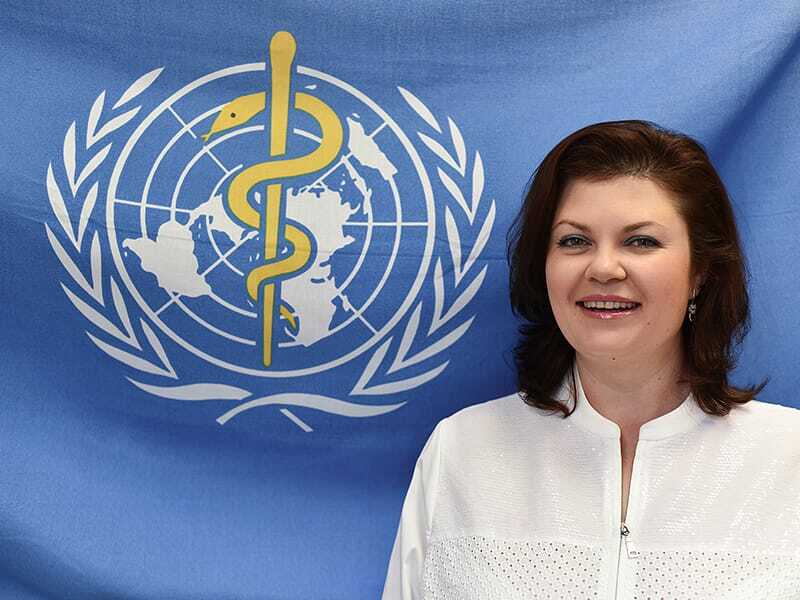 Interview with Dr Svetlana Axelrod, WHO Assistant Director-General for Noncommunicable Diseases and Mental Health, on the occasion of World Health Day 2018. 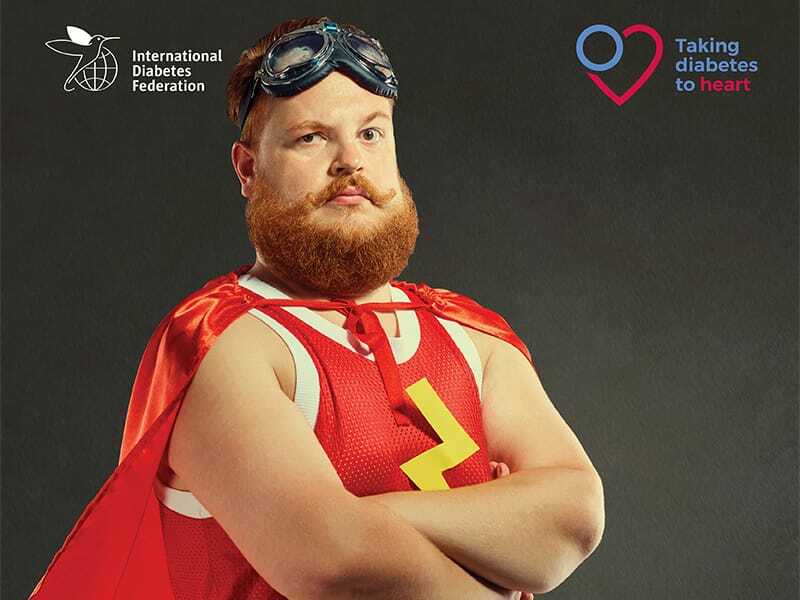 The rising tide of diabetes around the globe is generating a greater increase in those at risk or living with untreated cardiovascular disease (CVD). We look at a number of IDF initiatives that aim to reduce the current burden of diabetes and CVD.